In today’s constantly changing business environment new opportunities and challenges arise every day – often driven through the all present digitalization. 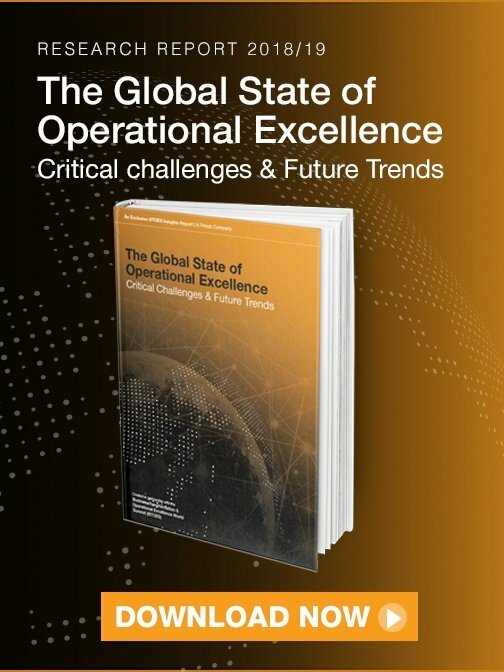 Fingar, a well-known process management expert, introduces “extreme competition” as a result of various market forces, like knowledge as business capital, the internet, “jumbo transportation”, billions of new “capitalists” as well as the new dimension of information technology and, of course, digitalization . 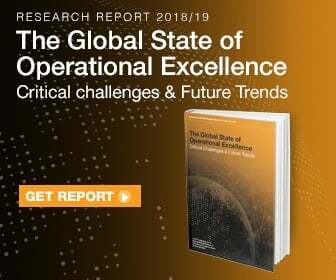 To master the resulting challenges and benefit from the opportunities, systematic and well managed innovation has become a core focus area for high performing organizations. To ensure long-term survival, an enterprise must make innovation part of its day-to-day business. This is often the only way to achieve desired revenue and goals. Two major forms of innovation can be distinguished: business model innovation and technology innovation. Both require the change of existing or the development of new business processes. Business process innovation is a major success factor for the next-generation enterprise and often necessary to benefit from opportunities in a digital world. Companies need to create an environment that encourages and enables process innovation. Business process management (BPM) has to become the facilitator of innovation initiatives - implemented through the discipline of value-driven BPM . This article discusses characteristics of innovation and how to achieve it. It explains the importance of process innovation for all approaches of creating innovation. 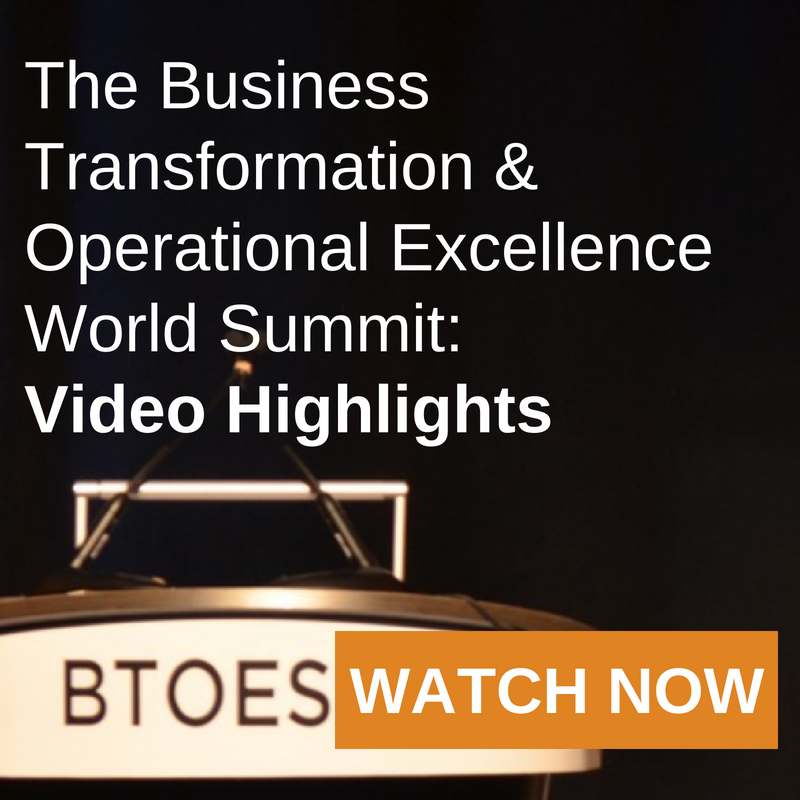 You will learn how value-driven BPM serves as an enabler for business process innovation. The article is based on chapter 2 of my latest book . 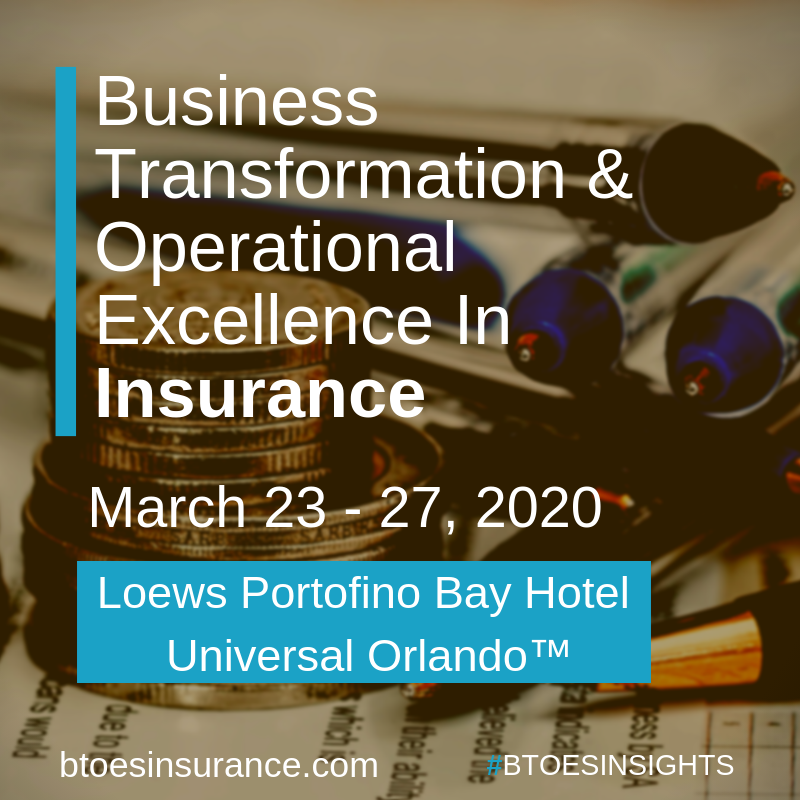 I stress the aspect of innovation and BPM’s role in achieving it since this is an area where I experienced many misperceptions in today’s organizations. There are still many people who think BPM kills creativity and innovation. This is a huge misunderstanding. 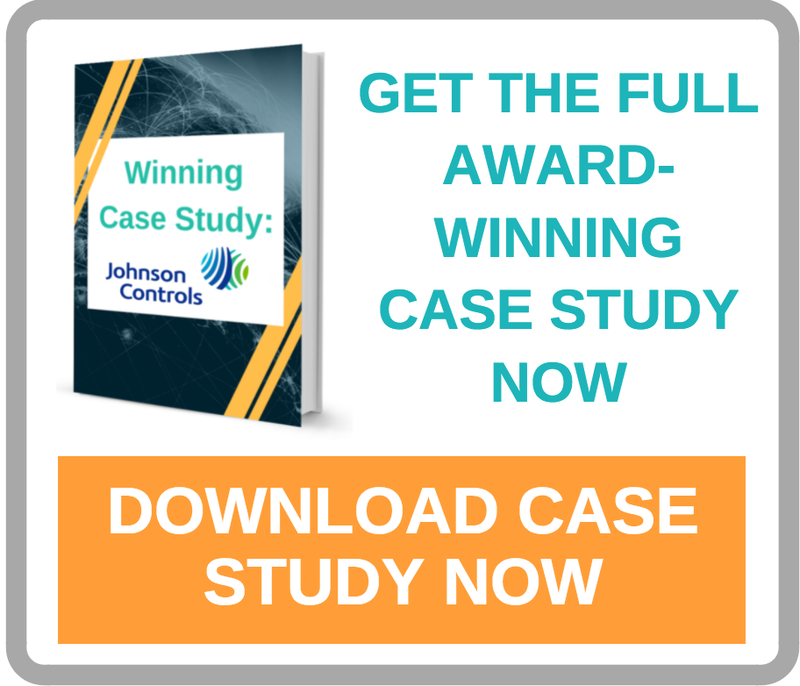 The right approach to process management identifies the appropriate degree of freedom for people to deliver the right innovation that moves an organization forward – fast and at low risk. 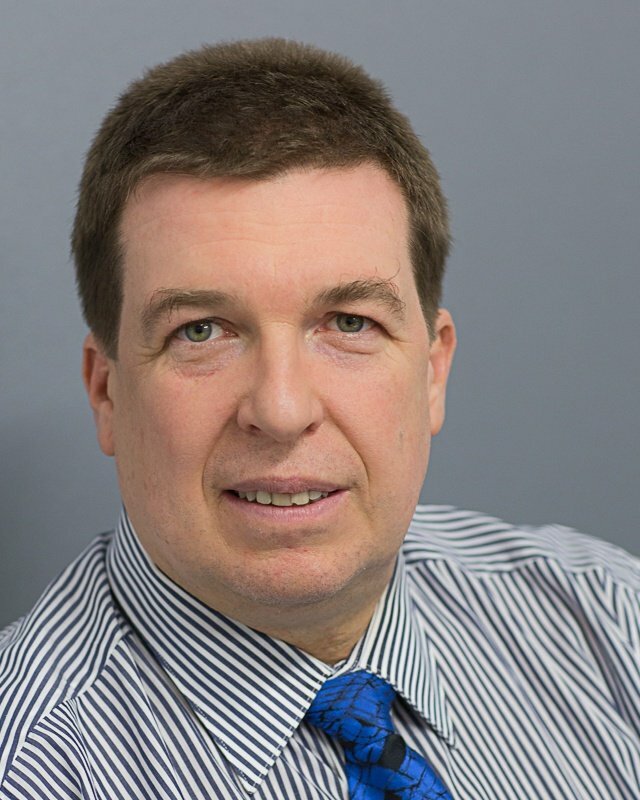 What has innovation to do with business processes? So, what has innovation to do with business process? In the last ten years more and more companies have been built on the principles of business process innovation, the invention and successful application of new processes. When Dell was founded, for example, the enterprise did not invent the PC. But it did invent new business processes to bring PCs to market, eliminating unnecessary steps in the supply chain, while offering more flexibility and control to the customer. 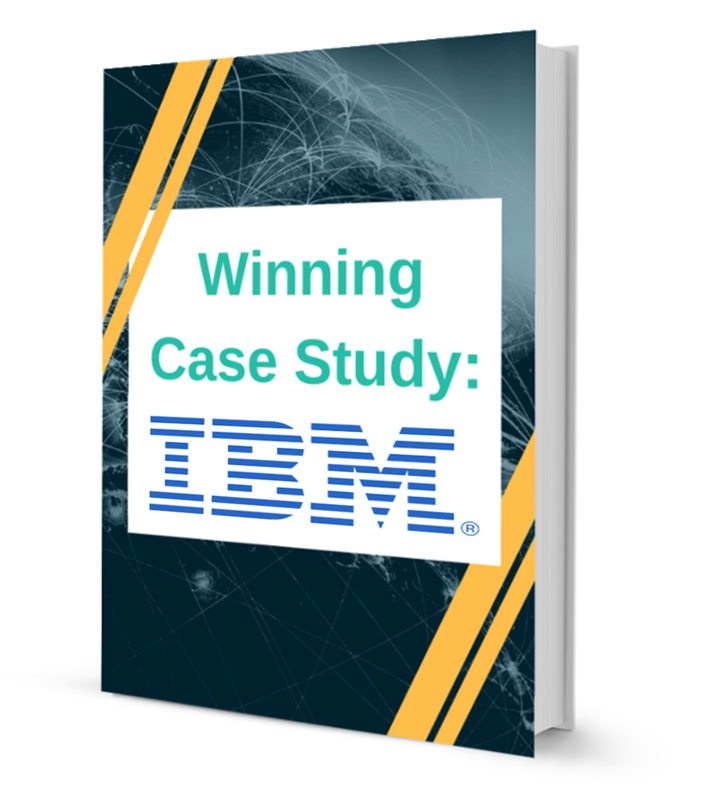 These processes had become Dell’s main differentiator in the competitive marketplace. Process innovation was the basis for starting and growing this company. Amazon.com did not invent the book, but it introduced a now-popular process of buying books online from the comfort of your living room. This is a process innovation based on digitalization using the Internet with its new capabilities. In a further innovation step, they became a broader online retailer. And now they offer their retail platform to other companies so they can sell new products online. eBay did not invent the auction, but its online, easy-to-use processes increased the popularity of the auction and the opportunity to make money with it. This is again a process innovation as the basis for a new business. LinkedIn and Facebook invented new processes to manage relationships and personal networks. Traditional companies are also focusing on process innovation. For example, enterprises in the machinery industries offer more convenient and reliable service processes based on Internet connections to their clients or directly to the delivered equipment. Airlines have simplified the ticketing process to reduce cost and increase, or at least stabilize, service levels through online ticketing. This is a process innovation that eventually became the standard, hence an industry best practice. Banks reduce cost and improve their service levels through online banking. An electronic company like Apple becomes more and more of a content provider, re-selling music and more in a digital format. Think of all the online travel tools to book hotels, flights, or cars. I am sure you can find many more examples for the power of process innovation. Examples for the significant impact of business process innovation are shown in Fig. 1. 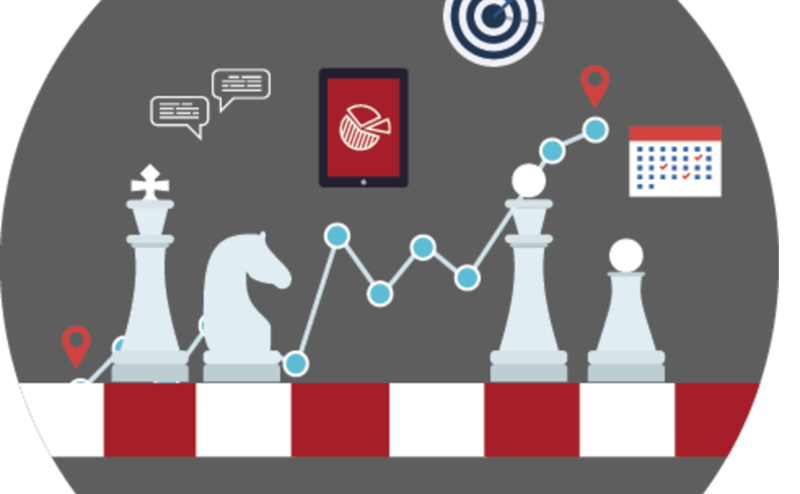 How do Innovation & BPM fit together? Business model innovation includes a new or modified value proposition, new business processes (especially in the supply chain), or new target customers and markets. Let us look at a few examples. Levis Strauss & Co. introduced denim jeans. Because of the company’s new process of putting rivets in pants for strength, jeans were introduced as working clothes for farmers and factory workers. Since the first introduction of the denim jeans, the company’s value proposition has changed and evolved, as denim jeans have become an expensive fashion product enabling a new business model. In its PC offerings, Dell’s value proposition was the convenient custom configuration and ordering of products – the supply chain processes eliminated dealer networks and enabled individual configuration by the client, while the target customers remained, more or less, the same as those of competitors. 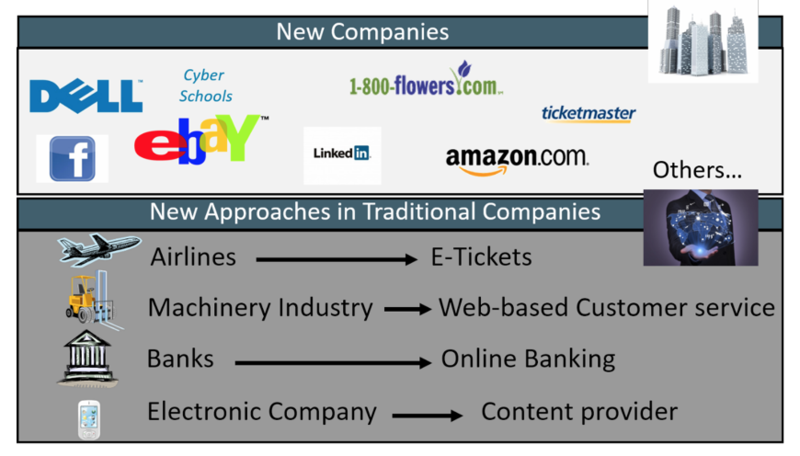 The opening of new markets for existing offerings is another kind of business model innovation. If a company has always sold to the US market, but now decides to also deliver products to Europe, this is a form of business model innovation, the integration of a new market. Sometimes the pricing approach is considered as an additional component of the business model; however, it can also be seen as part of the general value proposition topic. Business model innovation, with new processes at its core, plays a more and more important role – especially if you look at digitalization as a major enabler. Many of the previously mentioned examples for the business impact of innovation and the role of processes are mainly business model innovations. BPM is the management discipline used to realize this form of innovation. The second form of innovation, technology innovation, has different levers: offerings, including products and services; process technologies; and enabling technologies. New product technologies, e.g., the introduction of digital cameras, are some of the most obvious forms of innovation. Process technologies support efficient and effective business processes. Enterprise Resource Planning (ERP) systems, for example, were able to make many processes more efficient and effective. Supporting technologies improve either product or process technologies. A good example is the development of efficient relational databases supported the development of integrated application software, such as the aforementioned ERP systems. Technology innovation is what most people still think first about when they hear the term innovation. A technology innovation can also enable a business model innovation: the digitization of music in the form of MP3 files and the development of MP3 players opened the way for Apple’s development of a new business model for selling music through the internet . Digital cameras and their digital photos enable new business models focused on the use of “photo data” such as Shutterfly or Snapfish. 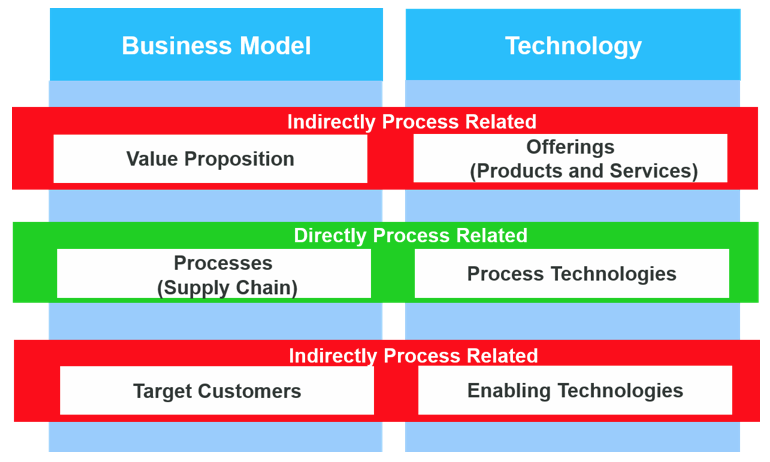 Business model and technology innovations in the areas of “processes” and “process technologies” show the direct link between “process” and “innovation” and with that the importance of process management for innovation. But the other levers of innovation also lead to new processes. New value propositions and expansion into new markets require appropriate business processes. A product innovation generally leads to new production or distribution processes. The result is an indirect link between “business processes” and “innovation.” Basically, any form of innovation requires new or modified business processes and often business process innovation: processes with new structures, more accurate, granular or timely data, new organizational responsibilities, new functions or superior process deliverables. The levers of innovation and their relation to “business process” are shown in Fig. 2. The close relationship between innovation and business processes is reflected in various innovation theories that are applied in practice, such as Christensen’s “Value Chain Evolution” (VCE) theory and his “Resources, Processes, Values” (RPV) theory [4, 5]. These are excellent readings to get more information about the topic. “Collaboration innovation” is an extension of business process innovation. In this case, inter- enterprise processes are implemented to support innovative forms of collaborations between organizations . For example, ING is a bank that works together with coffee shops. When customers visit an ING location, they feel like they are in a coffeehouse – with some terminals in the back for banking transactions. Therefore, the BPM infrastructure has to support this collaboration between organizations. Processes of different organizations must be integrated to deliver value to the final client. Thus, process innovation is again the underlying principle of that new form of collaboration. An important and very specific form of process innovation is the innovation of service processes. A service as rendered by a consulting company, financial services company, etc., is also a business process. That means the “product” they deliver to the market is a “business process.” Therefore, the innovation of the offering, the service, is by definition a process innovation – which is consumed directly by the customer. Product innovation in a service company is always process innovation. Therefore, process innovation in such enterprises is even more of a core focus of their activities. BPM enables this innovation. It is now clear that innovation is tightly linked to business processes. Value-driven BPM provides the management discipline to deal with those processes. But this discipline is also important to organize innovation in general and make it part of the daily business of a company. BPM also enables the “innovation process” of an organization. Let’s discuss this topic further. 2. What is the “business process” of innovation? How does an enterprise organize innovation? How does the organization make sure that business model and technology innovation happen systematically, as part of the “business as usual”? The answer is delivered through the right business process and the appropriate management around it: the management of innovation within an enterprise is a business process in and of itself. This process must be defined, implemented, executed, and controlled just like any other business process. It goes through the same process life cycle and can be managed using the discipline of value-driven BPM. 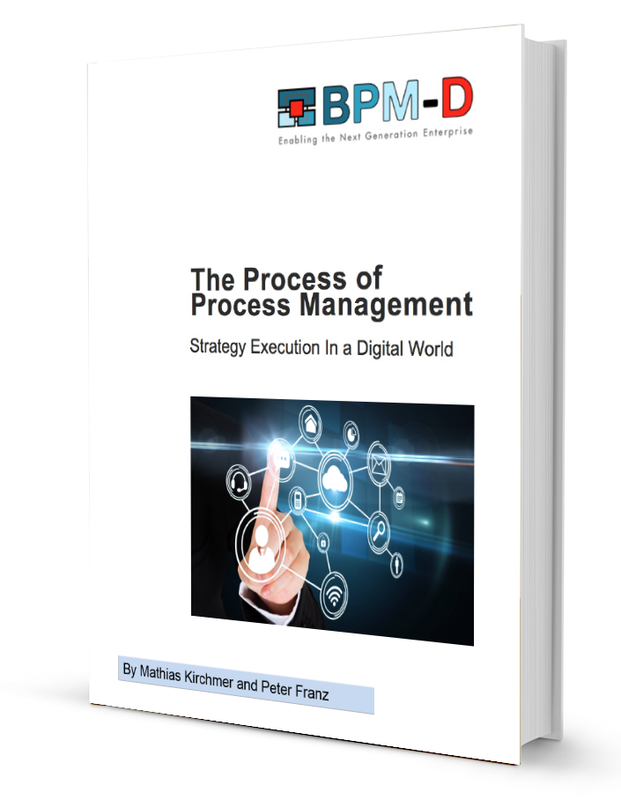 The “innovation process” is a key process to be managed by BPM. 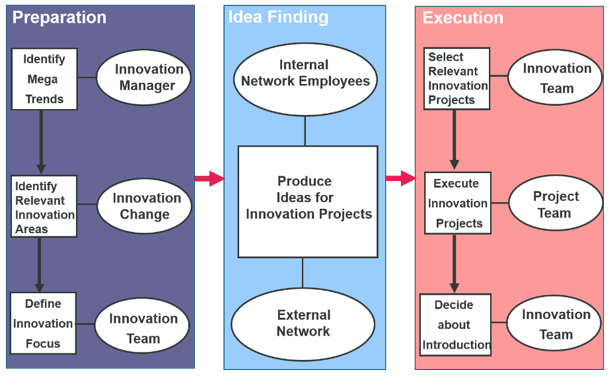 A generic example of one such innovation process is shown in Fig. 3. The process develops from the preparation of an innovation initiative, to the “idea finding” activities, and finally to the execution of the innovation idea. The innovation manager identifies relevant mega trends and, on the basis of those, the relevant innovation fields. These innovation fields guide the definition of the company-specific innovation focus. This focus directs the “idea finding,” using internal and external resources. The innovation ideas are evaluated, and the most interesting ones become innovation projects. These projects develop prototypes and business cases on the basis of the innovation idea. Then, the innovation team can decide which innovation ideas will be brought to market, or the ideas that will actually become innovations. Generally, the subprocess resulting from idea finding is an emergent process, which cannot initially be defined right away from start to finish. There exist special process management approaches for such emergent business processes . In most cases, however, the step from the idea to the innovation itself is the most challenging. Therefore, the management of innovation projects and their evaluation is a key task in the innovation process. An organization can truly achieve competitive advantage by organizing that task carefully, considering the specific company and market context. Because of the importance of business model innovation and specifically process innovation, the innovation process must support this form of innovation effectively. For many traditional companies, this will require a large shift because they formerly thought of innovation in terms of technology innovation, especially product innovation. This shift can be supported by selecting a specific approach for process innovation, for example based on design thinking . The structured design of business models and customer value propositions, as suggested by Osterwald, can play a key role here . When implementing and improving an innovation process, it is in most cases of highest importance to accelerate the time until the innovation can be introduced into the market. This reduces innovation cost and increases the probability of significant revenue effects [7, 8]. Hence, time efficiency is a typical goal the optimization of an innovation process. BPM provides many methods to achieve that. Once a process innovation has been implemented, one it is important to realize that the interrelationship with other processes may require additional changes. Therefore, one process innovation initiative may trigger and require the additional process change projects. The innovation process, hence the innovation capability, can be centralized in an organization or carried out in decentralized units. The more effective approach has to be defined on the basis of a specific company context. Now that we know how business processes and innovation are closely interrelated, other questions come up: How can an enterprise provide an environment to support this innovation? 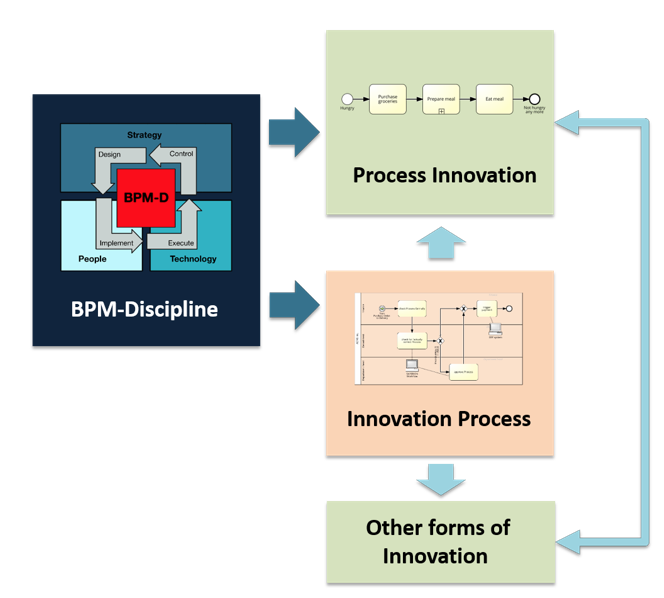 How can BPM facilitate the innovation process? 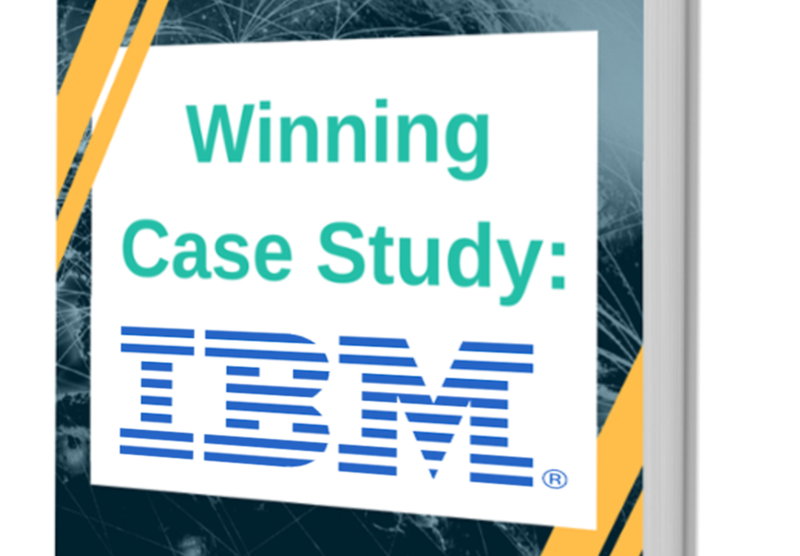 How does value-driven BPM enable Innovation? Value-driven business process management provides a management discipline delivering the transparency and agility required to enable innovation, especially business process innovation and the closely related business model innovation. It sets the parameters so that an organization is able to react to change fast and effectively . Innovation in general and process innovation specifically are powerful ways of dealing proactively with change. 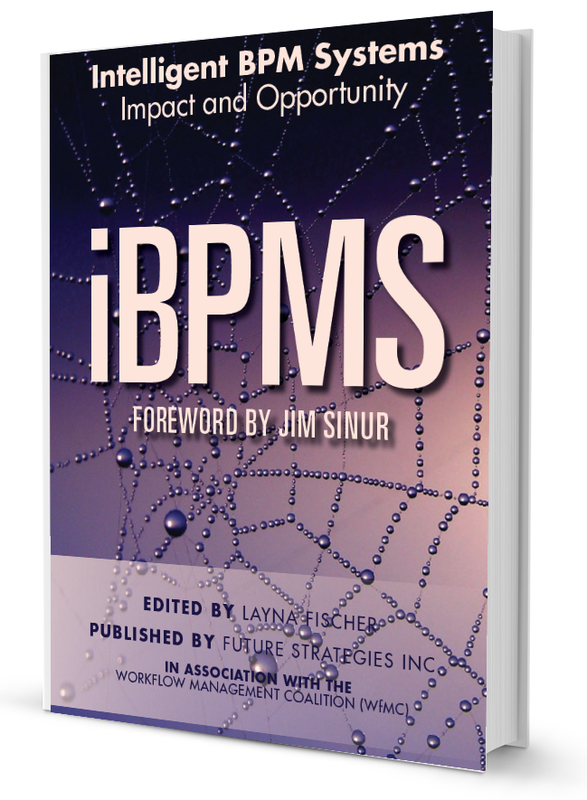 The discipline of BPM helps to identify the 15-20% of high impact processes where innovation really matters. It points the innovation activities to the right target to get the best value out of them . This is the basis for successful business model and process innovation. In addition, BPM is used to organize the innovation process in a way that provides the best outcomes for the organization. The discipline of BPM identifies the process steps that are purely administrative but necessary. Those areas are managed with the goal of highest efficiency. The sub-processes which really matter for the quality of in$novation are optimized differently. Here people get the necessary freedom to be creative and develop new ideas. 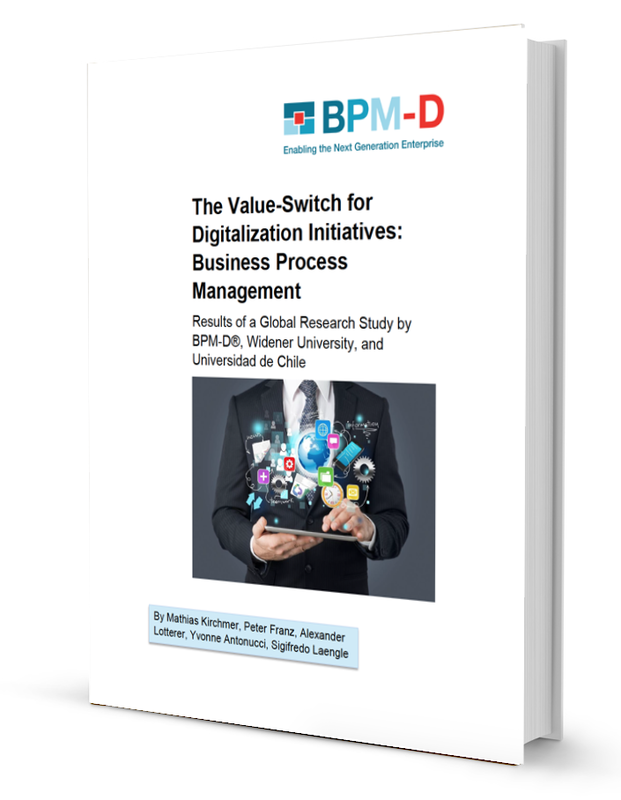 BPM enables the right degree of freedom for successful innovation. It also provides the right agility necessary to implement and roll out the new processes. The double impact of the discipline of value- driven process management on innovation is visualized in Fig. 4. As previously mentioned, process innovation is in general customer driven and often facilitated through design thinking. Hence, the innovation process is organized around the design thinking principles . A new process idea is developed based on the outside-in customer view, and the transfer of experiences from other areas (e.g. 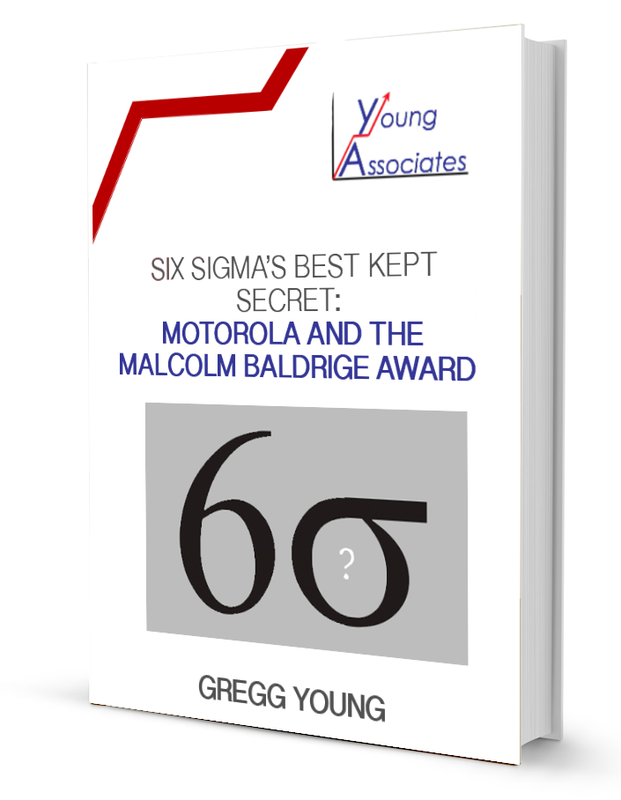 other industries or different processes), based on a visionary overall story. 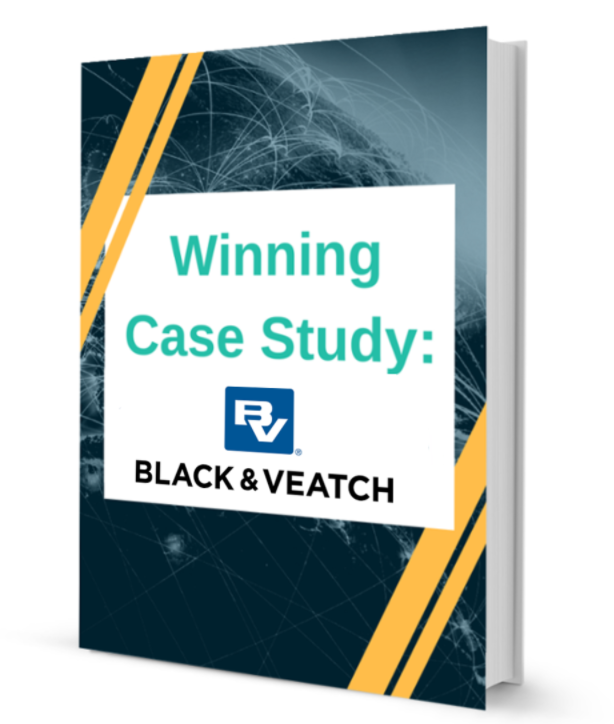 The implementation is done through rapid prototyping – which requires the agility value-driven BPM provides. It enables the rapid implementation of process changes to examine the outcomes which drive further improvements. But it is also used to organize an appropriate innovation process, as discussed before. 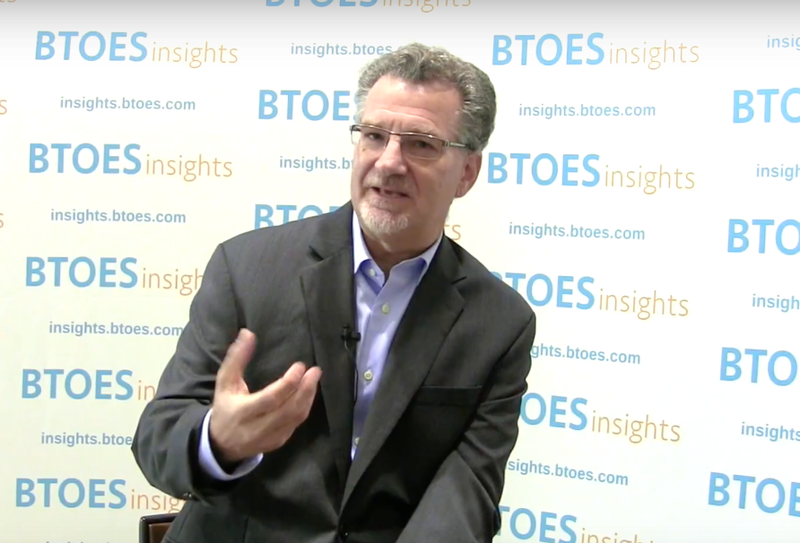 BPM treats innovation as a key value it has to deliver. 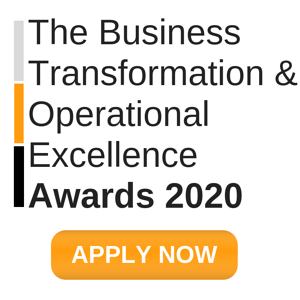 How does “open BPM” fit into value-driven BPM and Innovation? 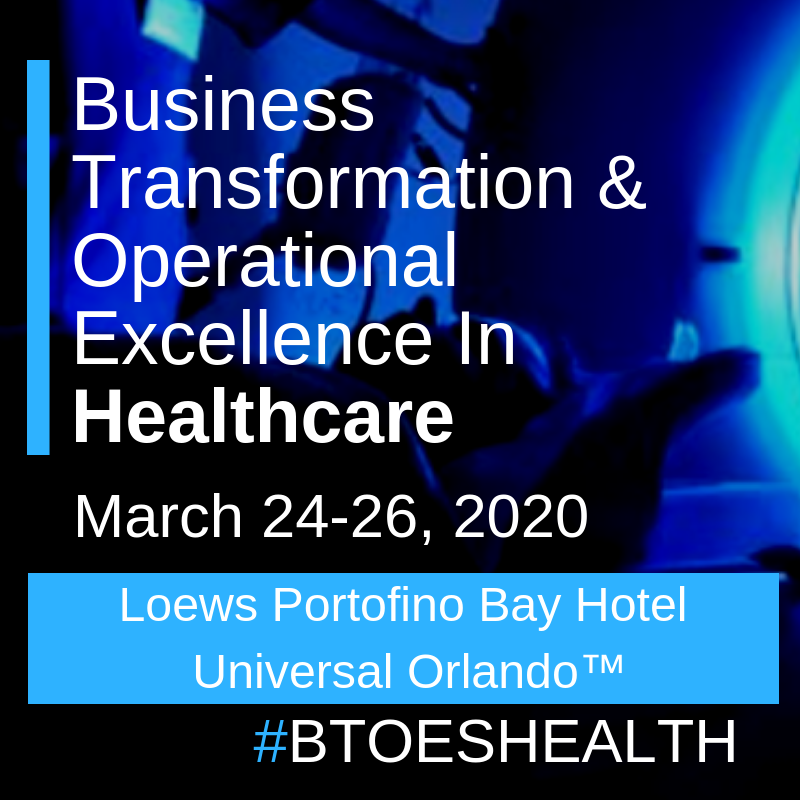 Value-driven BPM applies the notion of “open BPM,” which is the consequent use of business and technology standards around the process life cycle, resulting in an infrastructure that provides optimal process agility at the lowest cost level. This enables an effective implementation and roll-out of new business processes. This is an important success factor for innovation initiatives. The use of standards to support business process management allows business process changes with lowest effort because the information about the change can be seamlessly transferred through all phases of the process life cycle, from design, implementation, execution, to control of the new processes. The philosophy of open BPM must be applied to the entire process of BPM. 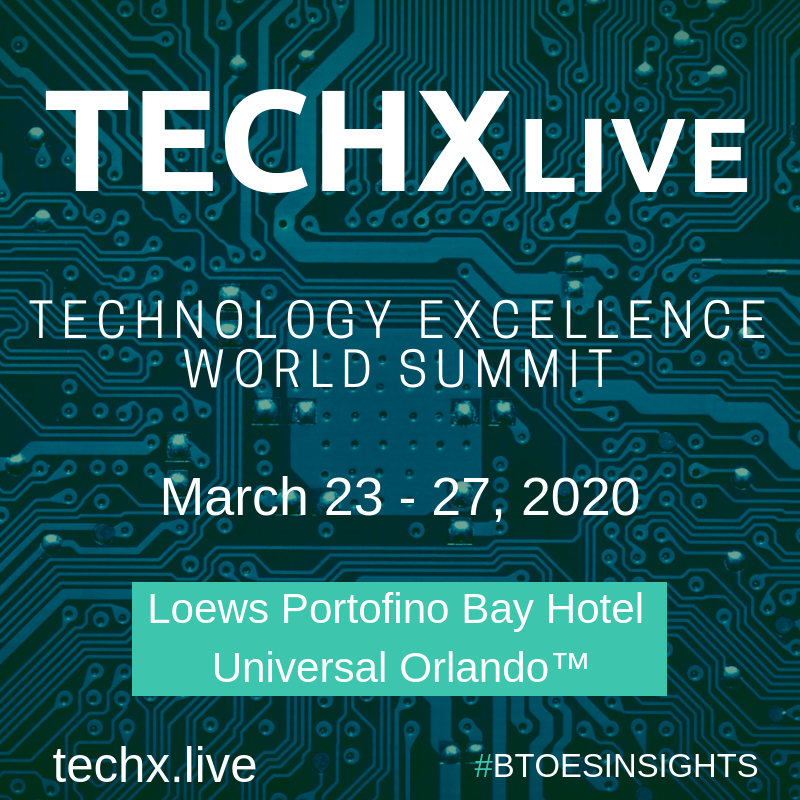 This includes technology standards for the underlying software tools, but also business standards, such as enterprise architecture frameworks, governance processes or prioritization approaches. Business standards enable the people- based integration of the different process management activities along the process life cycle. Technology standards facilitate seamless integration of the supporting software. Business standards that can be applied to guide the process design include architecture standards like the SCOR framework developed by the Supply Chain Council, the ARIS Architecture developed by Scheer, or the Zachman Framework [11, 12]. Processes can be described using modeling standards, such as event-driven process chains (EPC)  or the business process modelling notation (BPMN) . The flexible execution of processes in an open environment is best supported by a “service-oriented software architecture” (SOA) and the technical standards available in this context [14, 15]. The related technology standards support the agility necessary to enable rapid prototyping and process innovation. People enablement plays a central role in the roll out of new innovative processes. The main activities of people change management are information, communication, and training. These activities can be supported by the same process models, provided that a consistent process-modeling standard is used. 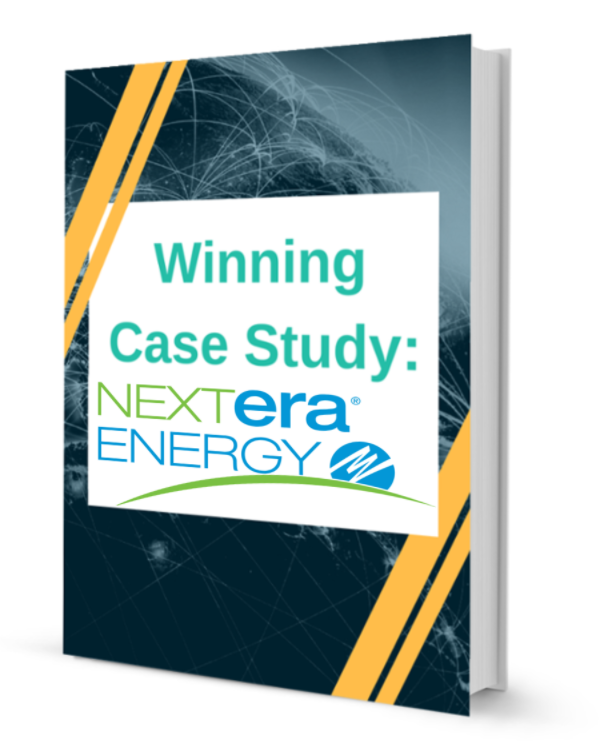 Such formal process-modeling methods can be transferred automatically into process descriptions that are easy-to-understand and easy-to-use, even for employees less familiar with process management methods and tools. Change management encompasses the people side of process implementation and execution. 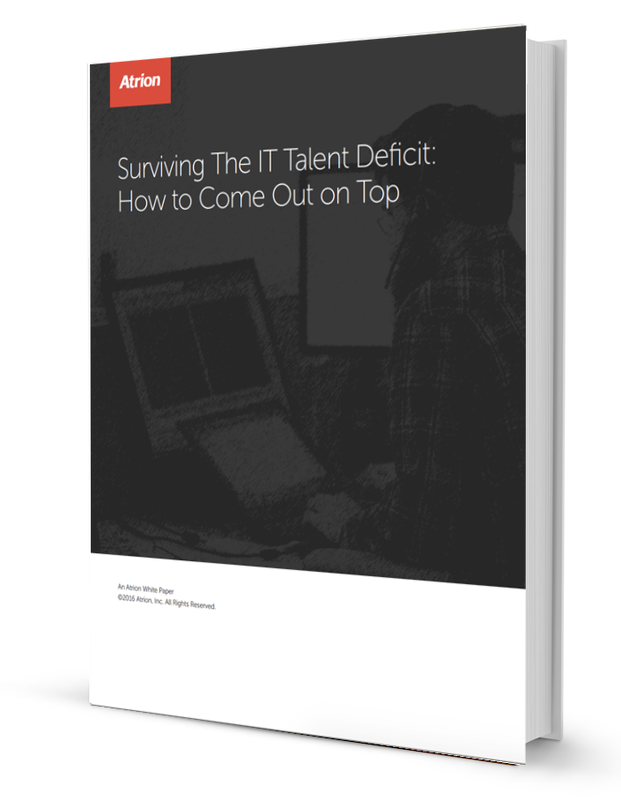 Agility in the technical execution of processes requires equal agility from the people working directly or indirectly with those processes and supporting technologies. Process-monitoring and control systems can be linked to the process execution systems through standardized adapters to monitor and measure the business processes . Information, such as cycle times or execution frequency, is monitored. Thus, it becomes easier to provide real-time information about potential process issues so that appropriate actions can be taken. This again is very important for rapid prototyping during the innovation process. To measure the appropriate processes or subprocesses, such controlling systems are configured on the basis of the aforementioned process models. They allow the “measurement” of the success of a process innovation and provide the information necessary for “smart” decisions to improve the innovative prototype of a process. 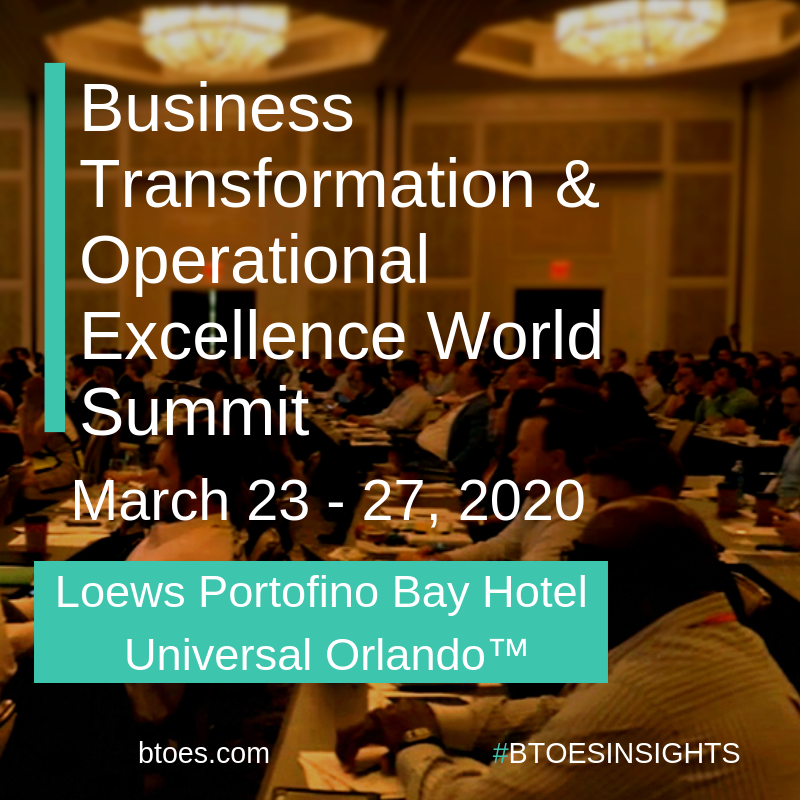 The consequent use of standards within open BPM also supports the management of processes across organizations, resulting in the efficient and targeted collaboration of enterprises . Therefore, collaboration innovation is also enabled through this approach. This can, for example, lead to a new more flexible supply chain process or collaborative research and development. Interactive web-based applications, as offered by the “Web 2.0”  movement, can be used as standards for business processes management and support a collaboration environment within and across the organization effectively. Some examples: Value-driven BPM using Open BPM approaches in practice? The design of business processes based on modelling standards is a good starting point in process innovation through BPM. An example is a North American producer of commodity chemicals, such as plastic foils. Differentiation through products is nearly impossible. Process innovation and the competitive advantage it provides is extremely important. Therefore, the company identified process innovation as a key corporate initiative. Every business unit manager delivers suggestions for process innovation in the form of process models in a standard format, so that an evaluation and potential implementation can be carried out easily. Siemens and Intel, both high-tech enterprises, similarly facilitated the innovation of their mutual supply chain management (SCM). The intercompany collaboration processes were defined on the basis of the SCOR standard delivered by the Supply Chain Council . Innovations included in the supply chain structure enabled an efficient roll out of changes and standards across the organizations. Their approach is visualized in Fig. 5. 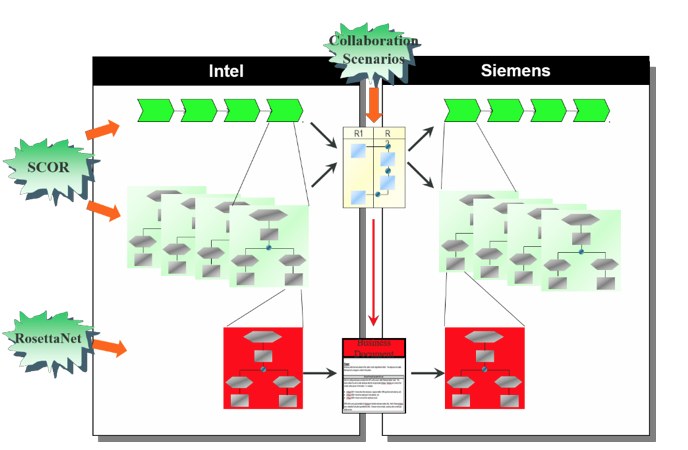 The graphic shows on the top part the supply chains of the companies defined based on the SCOR standard and the collaboration scenarios designed based on this. The lower part of the figure shows the detailed process execution and data exchange based on RosettaNet standards. Mitsui, a leading Japanese trading company, has followed a similar innovation facilitation initiative. As a service company, process innovation is basically the only effective form of innovation. 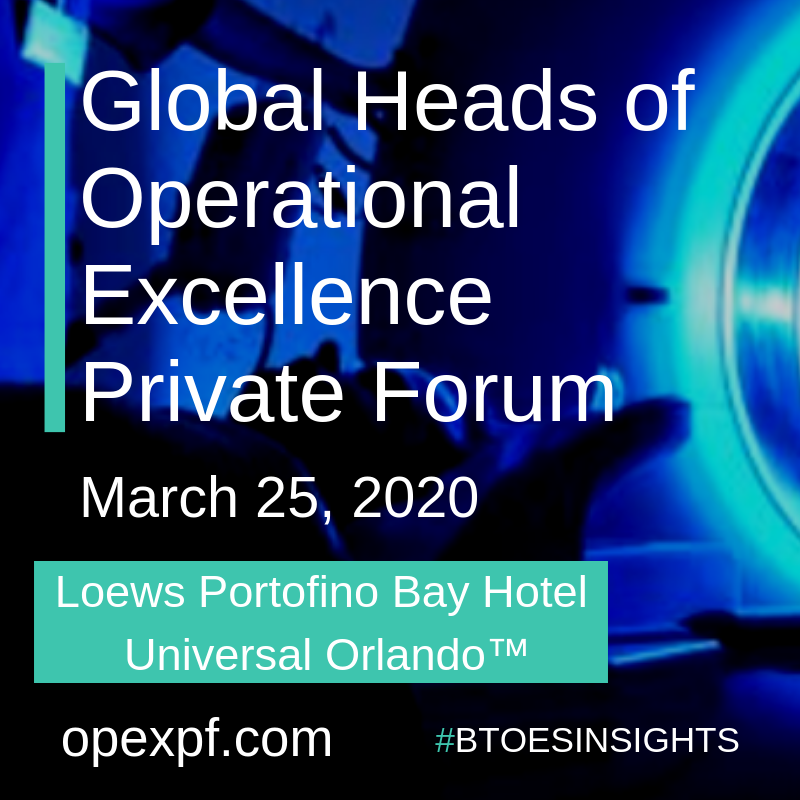 Mitsui can use its existing BPM environment with the defined standards to transfer innovation ideas from one location to another and to measure the effects of such innovation initiatives. Business Process Innovation has also found its way into the educational and academic practice. Universities, such as Widener University in Philadelphia, Pennsylvania, offer certifications and master’s degree programs with a focus on business process innovation . This allows enterprises to recruit employees who are familiar with innovation enabled through business process management. BPM has become a key enabler for innovation in our digital world.